Taco Bell is bringing back the Naked Egg Taco on March 8. The breakfast taco uses a fried egg as the taco "shell." It's a tasty treat that looks good on Instagram — but it's not the best breakfast item Taco Bell has to offer. Taco Bell is bringing back a breakfast taco that uses a fried egg as the shell. On Thursday, Taco Bell announced that the Naked Egg Taco is returning to the chain's menu next week, on March 8. The taco sticks potatoes, bacon or sausage, and cheese inside a fried egg shell, and it will cost $1.99. It will be available at all of Taco Bell's locations nationwide. The menu item's biggest problem is similar to the primary struggle with the successful Naked Chicken Chalupa: greasy fingers. 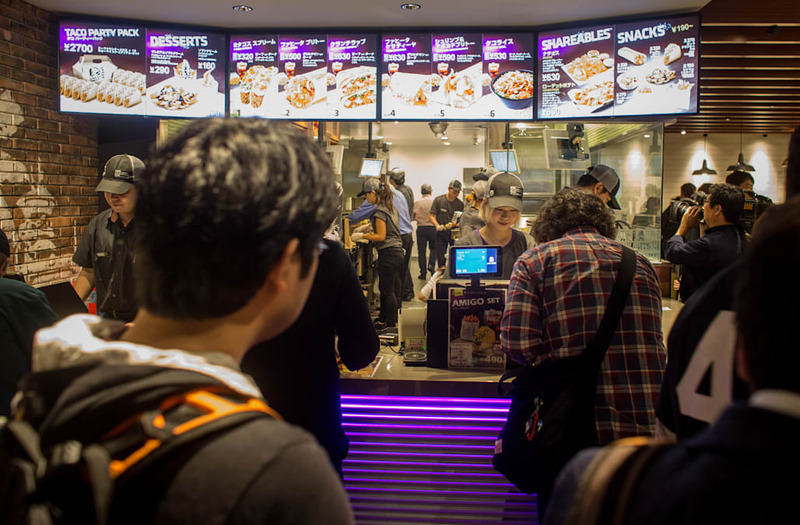 "We think it will pique people's curiosity... People are going to be really passionate one way or another about it," Missy Nelson, Taco Bell's dietitian and product developer, told Business Insider in 2017. "I think once you taste it, you're going to want it again."